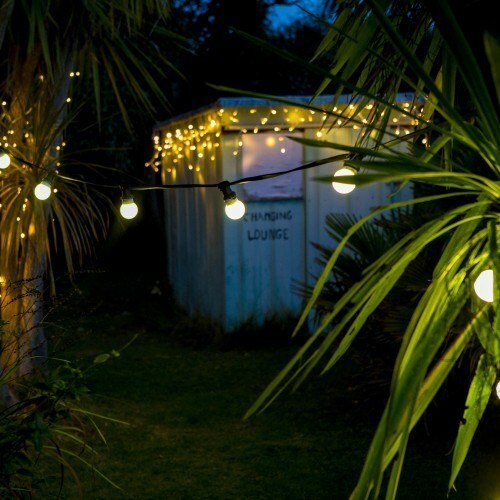 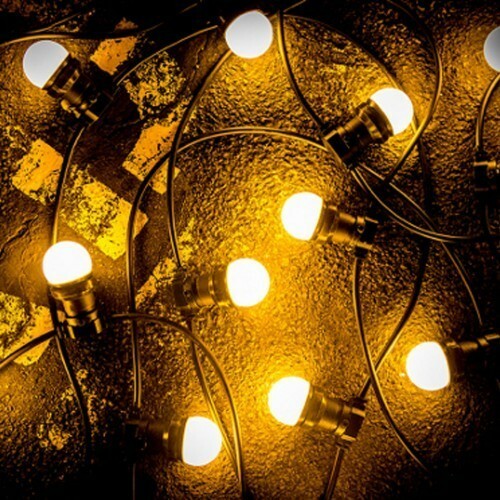 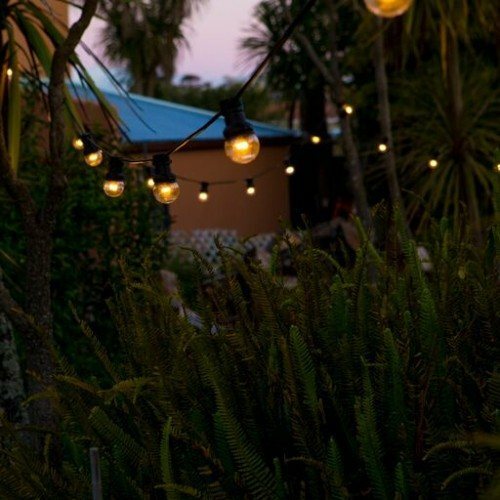 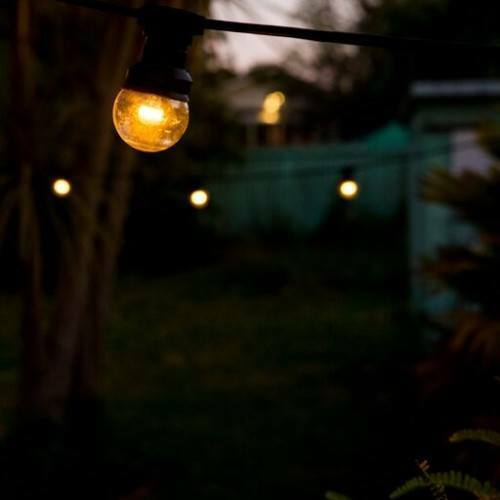 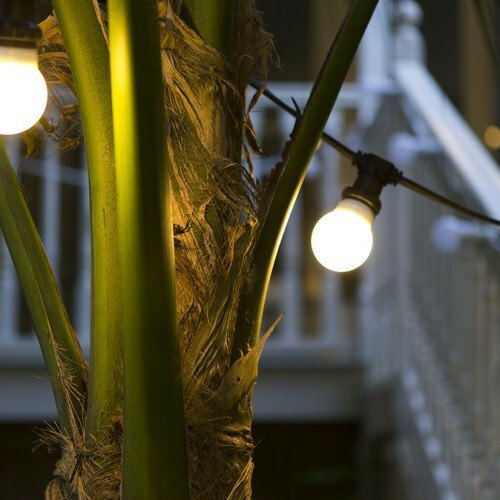 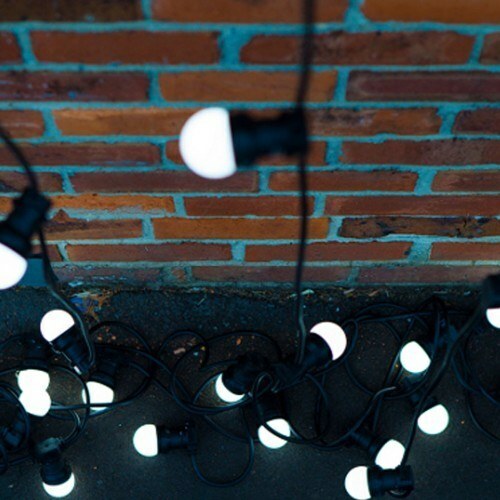 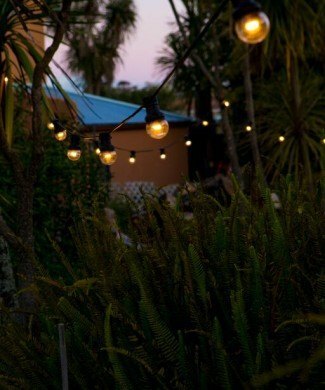 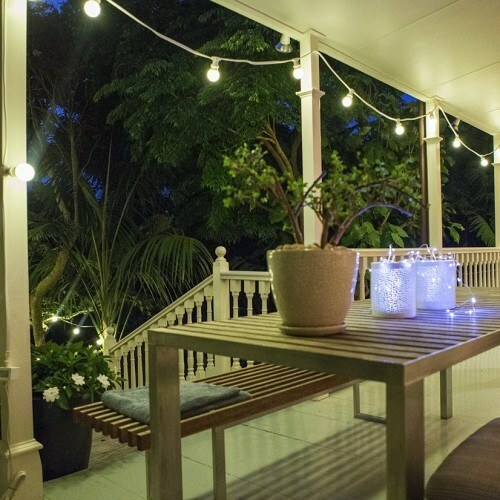 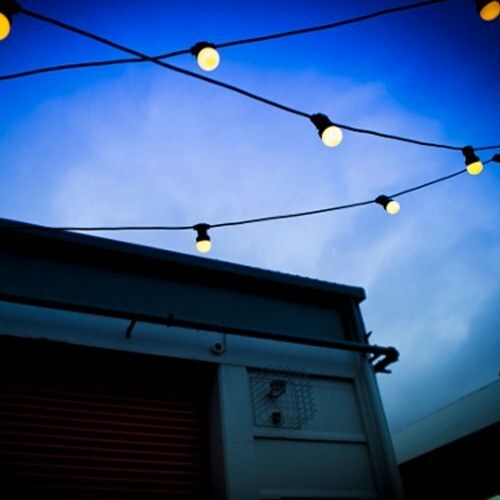 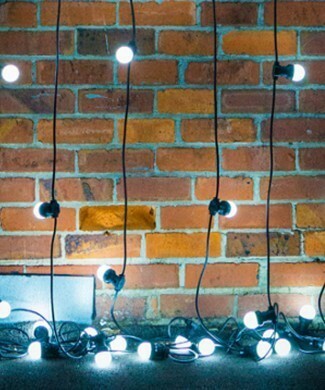 Festoon lights are a wonderful way to add atmosphere to an outdoor party. 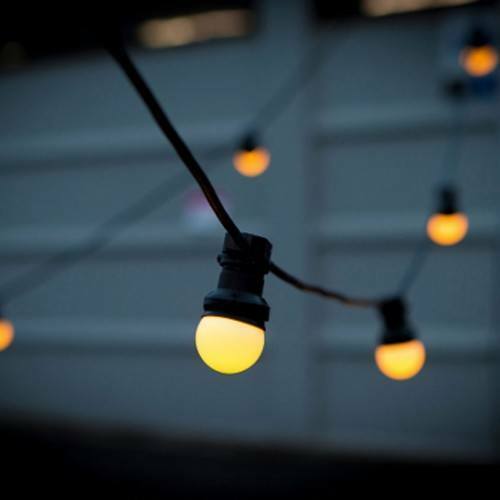 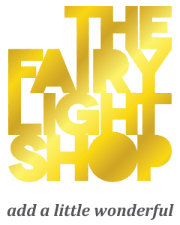 We offer a range of festoon lighting solutions including multi-coloured, warm white and cool white festoon lights. 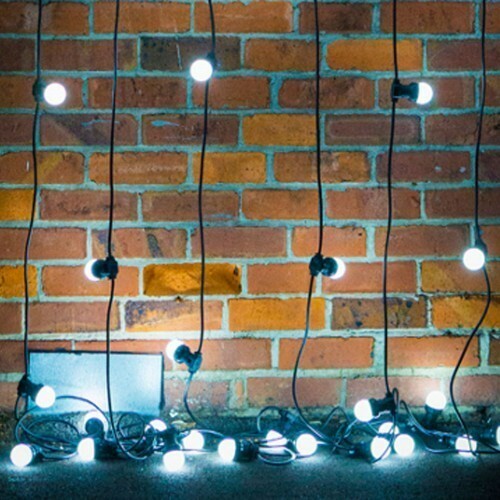 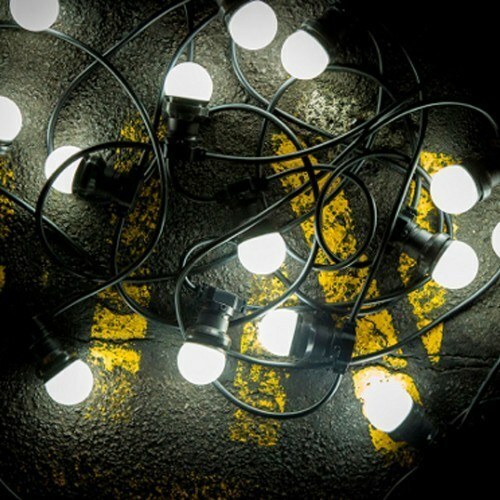 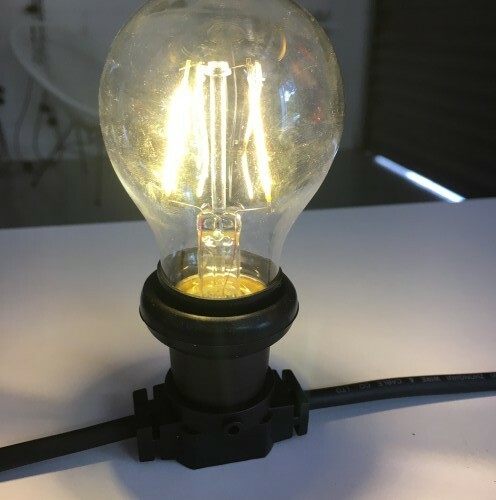 Available in both LED and Filament bulbs, out festoon lights range from 10m – 60m in length. 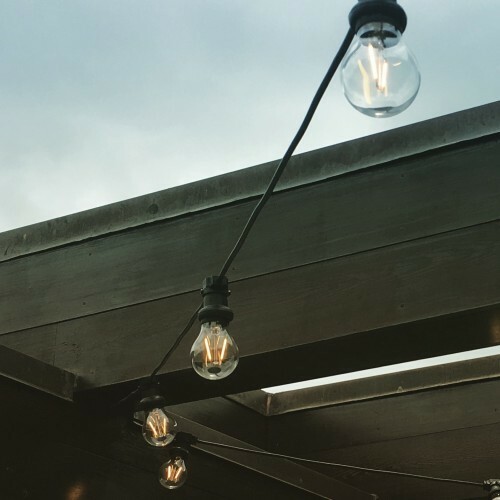 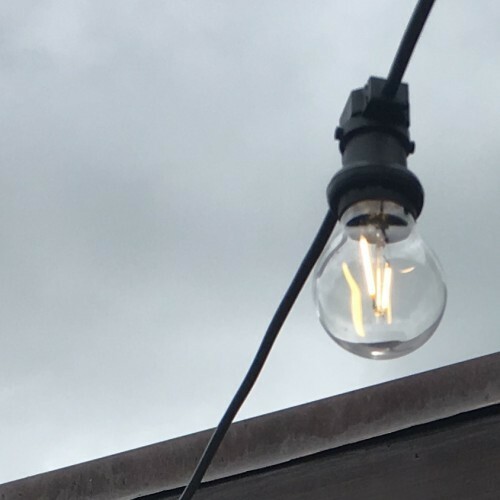 Ideal for creating a festival like atmosphere, our festoon lights are great for garden parties and other outdoor events. 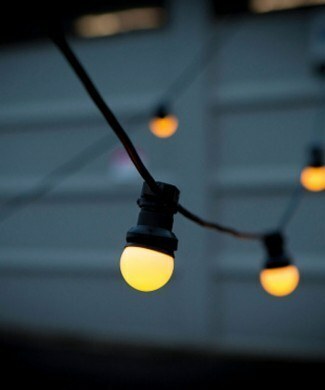 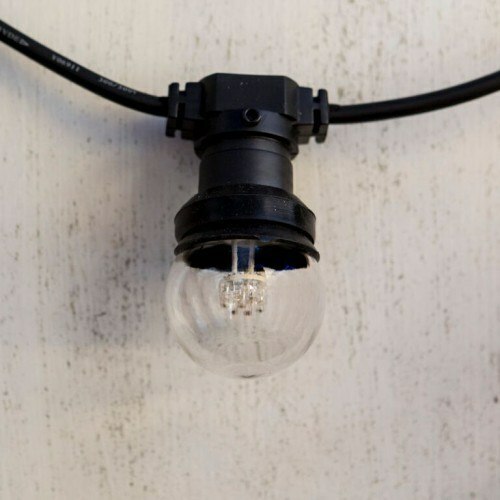 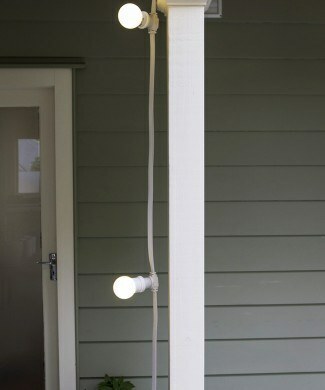 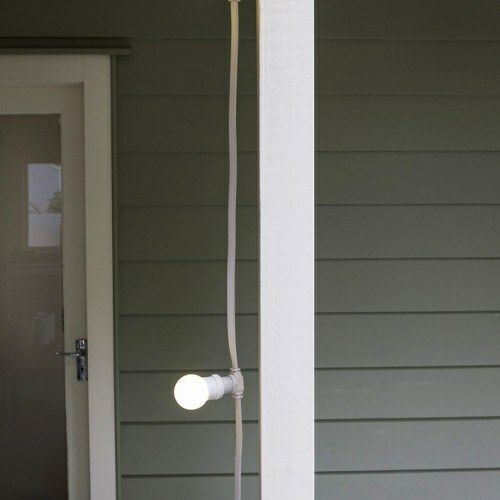 Like all our products, our festoon range are built to last and with a low voltage of 24V, they are also cheap to run.